After a weekend full of regatta selection, leadership training, MCSA elections, and award ceremonies, Michigan Sailing has a lot of updates! 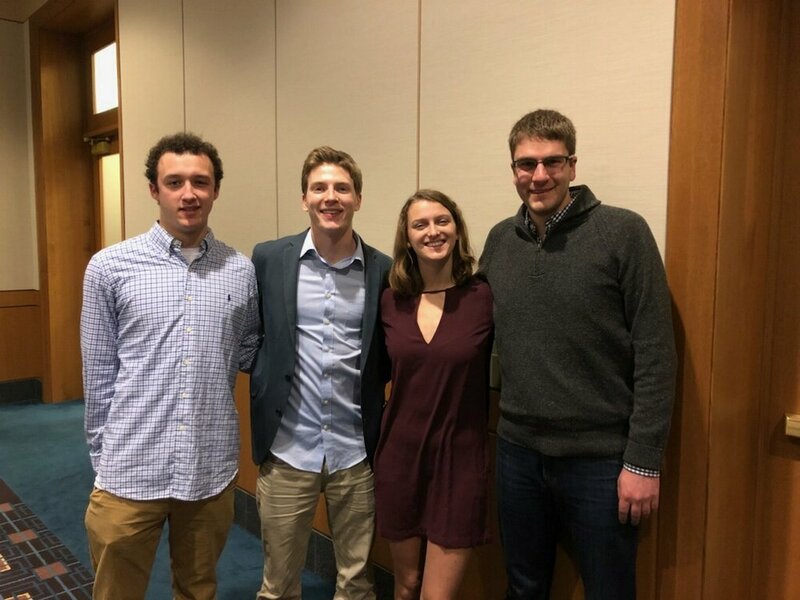 We sent Amy Baer (Co-Captain), Austin Haag (Co-Captain), and Connor Goulet (Sailing Development Chair) to represent our team at MCSA Midwinters! Here is an outline of all we accomplished this past weekend! 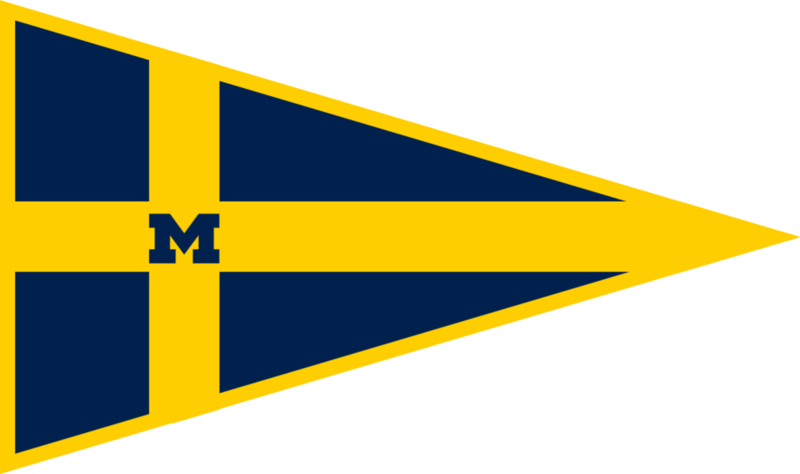 First, huge congratulations to four of our Michigan Sailors who were recognized as All-Conference Sailors in the MCSA! Second, another congratulation to our very own Co-Captain, Austin Haag, who was elected Commodore of the MCSA this weekend. Austin has already served one term on the MCSA board, and will continue to be an important voice for Michigan Sailing in his new role! Michigan was also recognized as Match Race Champions and was awarded for Best Regatta for 2017 Women's Qualifiers. Finally, we have our Spring Regatta Schedule lined up! Here is where we will be competing the next few months!